Average monthly expenses for Hope Memory Center - Fayetteville are around $5,185. This is greater than the Fayetteville average of $4,357. While the US estimated cost is approximately $4,462, Georgia is about $3,608 each month. 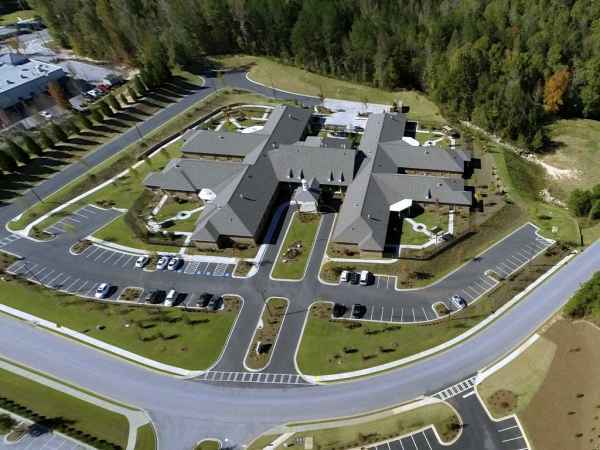 Located within Fayetteville, Georgia, Hope Memory Center - Fayetteville offers senior housing in a comfortable setting for seniors. The area this community is located in has a dense population, with roughly 28,913 residents in the 30214 zip code. It is a predominantly middle income area, with an average household income of $73,168. 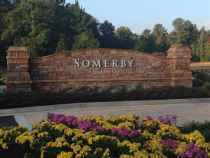 This community is centrally located, with shopping, houses of worship, and healthcare facilities all in a short distance. There are 10 drug stores within 1 mile of the facility. They're located just 1.8 miles from Piedmont Fayette Hospital. There are also 17 churches within 4 miles, including Church of Christ-Fayetteville, Fayetteville Christian Church, Petty, Cynthia M - Cynthia Marie Petty Company, and Fayetteville First United Meth. 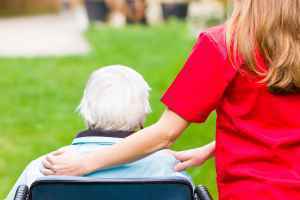 Hope Memory Center - Fayetteville offers both nursing home care and Alzheimer's care. The community is a great choice for individuals who need a high degree of assistance and regular care from a nursing staff. They can also provide for individuals at any stage of dementia or Alzheimer's who need attention with routine chores and monitoring to prevent wandering. This community has many services and amenities available to their residents. For example, they have various personal services that include laundry services, transportation services, and a 24-hour staff. Additionally, they have different facility features like a common living room, a laundry facility, a community dining hall, a television and media room, and landscaped grounds. 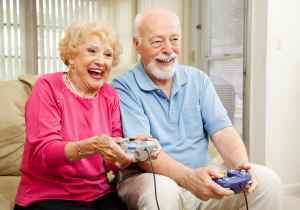 They also have a few different social activities such as daily exercise routines, education programs, off-site outings, general social interactions, and television and movie nights.